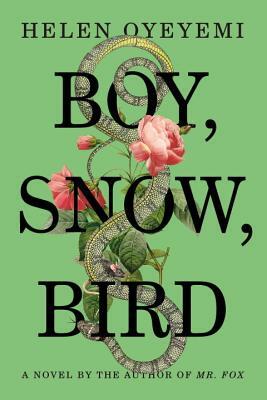 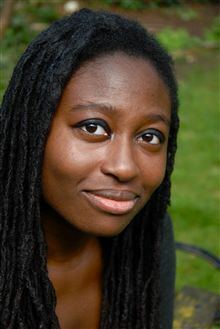 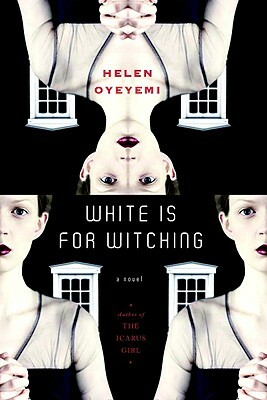 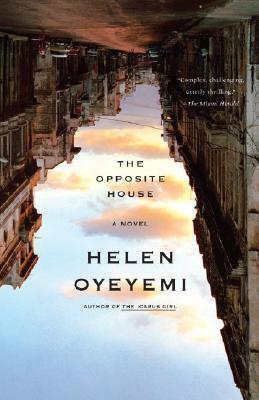 Helen Oyeyemi was born in Nigeria and raised in south London. 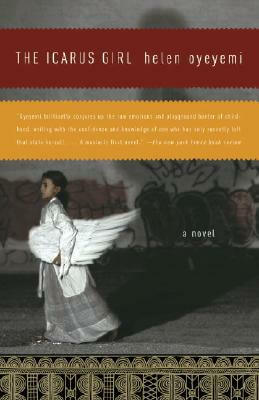 She finished her first novel, The Icarus Girl, at 18, and it published to great acclaim while she was an undergraduate at Cambridge. 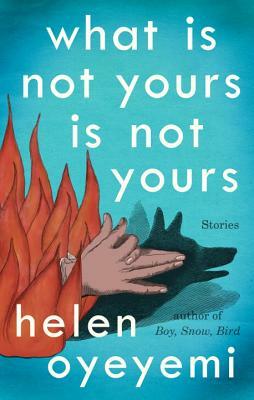 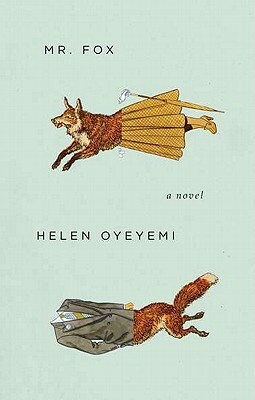 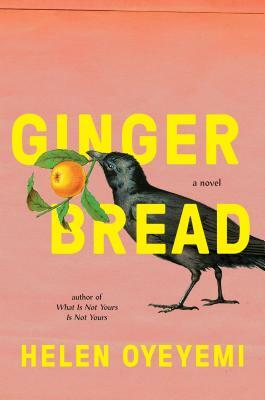 Tell us how much you like Helen Oyeyemi.